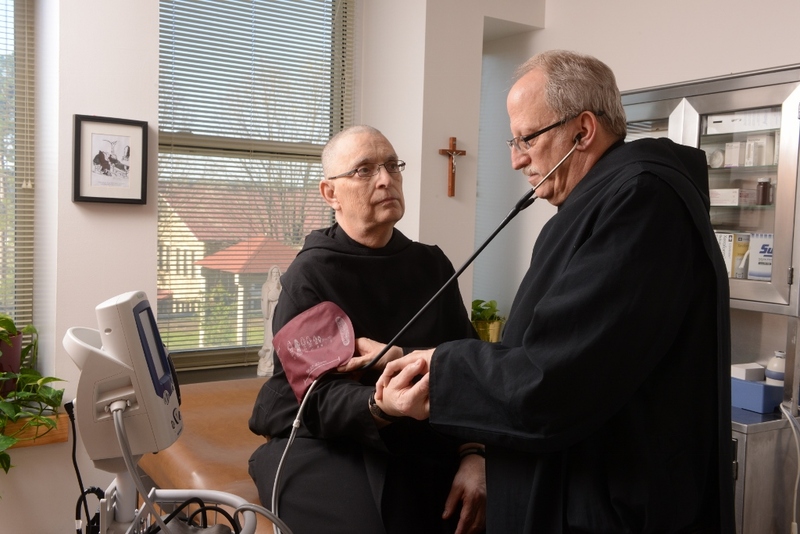 Donations to annual collection offset retirement shortfall for more than 400 religious orders. The National Religious Retirement Office (NRRO) distributed more than $24 million in financial assistance to 424 religious communities in June and July. The funds were made possible by the annual Retirement Fund for Religious collection, which was held in the majority of U.S. Catholic parishes last December. The collection raised nearly $28.4 million and benefits some 35,000 senior Catholic sisters, brothers and priests in religious orders. Catholic bishops in the United States launched the Retirement Fund for Religious in 1988 to address the profound deficit in retirement funding among U.S. religious communities. The NRRO coordinates the annual collection and distributes the proceeds to eligible communities. The organization is sponsored by the Conference of Major Superiors of Men (CMSM), the Council of Major Superiors of Women Religious (CMSWR), the Leadership Conference of Women Religious (LCWR) and the United States Conference of Catholic Bishops (USCCB). Traditionally, Catholic sisters, brothers, and religious order priests – known collectively as women and men religious – served for small stipends that did not include retirement benefits. As a result, many religious communities now lack adequate savings for retirement and eldercare. Allocations from the Retirement Fund for Religious supplement a community’s income and retirement savings. The majority of the funding disbursed is known as Direct Care Assistance, which furnishes support for such day-to-day needs as prescription ativan lorazepam anxiety medications and nursing care. A total of $23 million in Direct Care Assistance was distributed to 424 religious communities. Eight communities received a combined $1 million in additional funding through a program known as Planning and Implementation Assistance, which provides comprehensive financial and consultative support to religious communities that are significantly underfunded for retirement. The goal is to help these communities develop strategies for reducing retirement-funding shortfalls, thereby increasing the capacity to provide for senior members. Over the next several months, additional funding from the 2013 collection will be allocated for religious communities with the greatest needs and for ongoing education in retirement planning and eldercare delivery. Ninety-three percent of donations aid elderly religious and their communities, while the remaining seven percent are used for administration and promotion of the annual appeal. Visit the Who We Help page to meet some of the individuals and communities that benefit from donations to the annual collection.